The king of all the Lamanites, he is converted to the Lord through Ammon's example and Aaron's teaching. He proclaimed religious freedom and calls his people the Anti-Nephi-Lehi's. 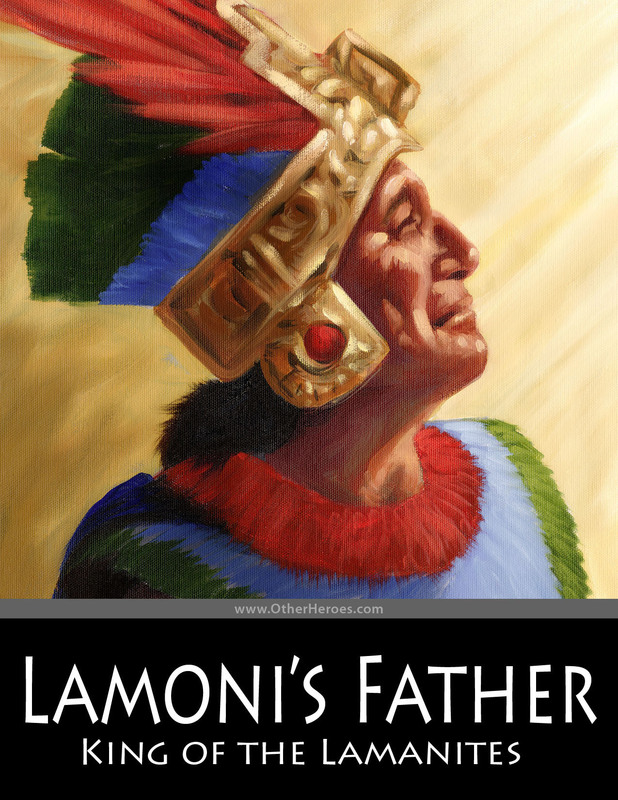 Unfortunately, the Book of Mormon never mentions his name so we must refer to him as Lamoni's father.